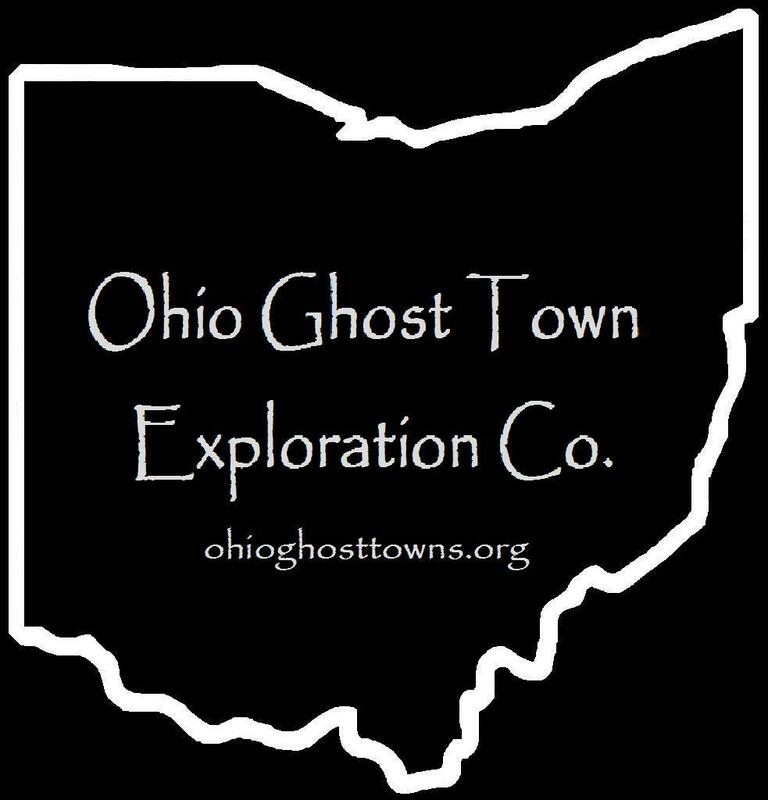 Allen County – Ohio Ghost Town Exploration Co. Description: It was a farming & railroad town which sat on the Northern Ohio Railway. The tracks are long gone but the path can be still be seen on satellite maps. Armstrong was founded c. 1842 when a flour mill was built by Tone & Co. The post office moved to Conant when the new village won the bid for a train station on the Chicago & Atlantic Railroad. Armstrong got left in the dust. Description: Named after the natural salt infused springs in the area, it’s technically a former town but the area still goes by the same name. Description: The town was founded by the Cramer family that lived in the area. Reuben & Dahn Cramer still owned land there in 1880. Description: It was founded by the Donnels a branch of the family in the county. The surname also has alternative spellings. Description: Hartford was a farming & religious town founded & named by Christian settlers who bought lots from a land company out of Hartford, CT. Most of the residents moved to Spencerville when it was platted as the Miami & Erie Canal opened there in 1844. Description: It was a farming & postal town named after a local spring. Descrpiton: By definition of the word, it may have been a tramp or shanty village & considered a rough area. Description: Bath was founded in 1824 by Christopher Stark Wood (1772 – 1855). It was the first settlement in Allen County & the township grew out of the settlement. Christopher later moved to Indiana. Description: The town was named after the natural sulfur infused springs in the area. Description: It was a native town abandoned c. 1817 & was along the easiest canoe route going from Lake Erie to the Ohio River.